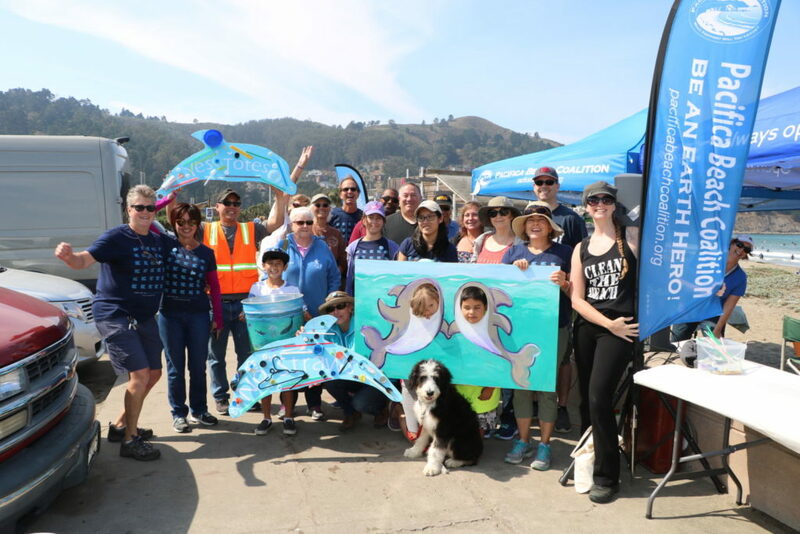 Thank you all so very much for coming to this year Coastal Cleanup Day annual event. It was a lot of work organizing and coordinating dozens of volunteers across 28 locations, so thank you again for your enthusiasm and positive energy! 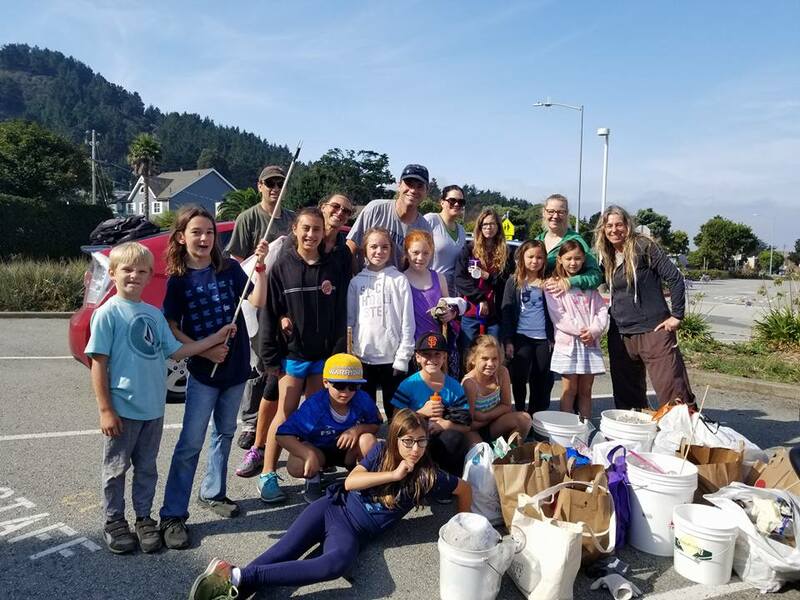 It has been a tradition for us to come together after Coastal Cleanup Day’s beach cleanups and habitat restoration and have a little celebration. This year we were proud to announce our newest partnership with TerraCycle. We are now collecting and separating rigid and beach plastic from the trash to have it recycled instead of being sent to the landfill. 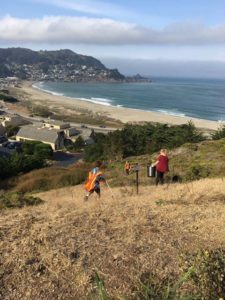 We can’t thank you all enough for your terrific participation and efforts to cleanup our coastline, we can’t wait to do this again next year!